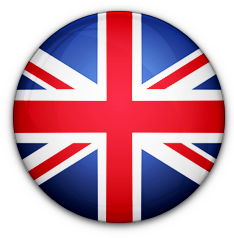 SmartSet® is patented in the USA, Canada and Europe. It is a formulation of nontoxic, inorganic powders that when mixed with water provide a controlled right angle set with rapid compressive strength generation in downhole conditions. Time from mixing the slurry to the right angle set can be engineered within minutes as desired with zero gel strength generation between the fluid and set states. Typically small volumes of SmartSet® slurry are required to achieve the desired results – often less than one cubic meter for remedial applications. Slurries are mixed at the well site under supervision of a Pluto engineer and pumped downhole using conventional techniques and equipment. Highly cost effective - greatly reduces rig down time. Keeps low viscosity till set point. Can be pumped through bit. Does not develop gel strength (unlike cement) – and is unaffected by hydrostatics. Key to stopping gas influx from formation. Predictable linear relationship between set time and temperature. Jobs planned to have slurry in right place when set happens. Sets even if 30% contamination with wellbore fluids. 100% formation protection in production zones. SmartSet® is designed to do what Portland cements and resins cannot do. Solutions currently available for downhole temperatures up to 144°C (291°F). Zero risk of “after placement” gas flows eliminates channeling. A major drawback of Portland cements is the transition between slurry and solid states, where cement gels (up to 30 minutes) and reduces hydrostatics, allowing gas to flow and form channels. 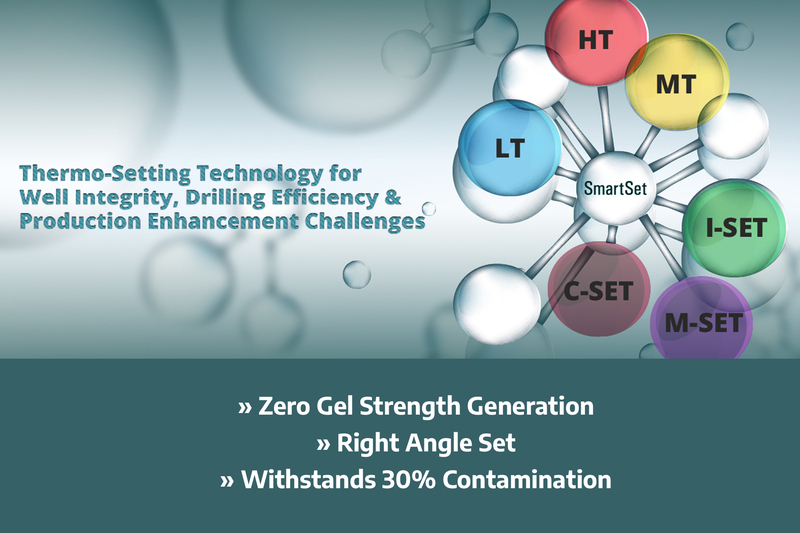 SmartSet® always sets in under 120 seconds with zero gel strength generation.